Named one of the 20 prettiest towns in the United States by Forbes Traveler Magazine, Park City, Utah, is an ideal vacation destination at any time of the year. Lying 7,000 feet above sea level, Park City weather in August is perfect—sunny and warm—but never hot and humid. 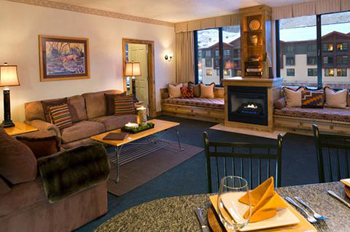 Newly renovated, the Four-Diamond Grand Summit Hotel is located at the center of the Canyons Resort Village and offers only the most elegant accommodations. 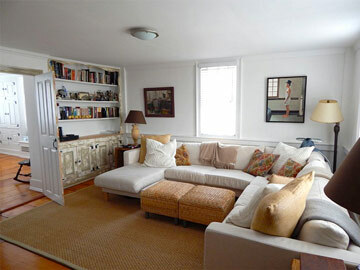 The one-bedroom luxury condo suite sleeps up to five people comfortably. During the summer months, several local ski resorts convert their runs into miles of breathtaking hiking and biking trails, and fly fishing enthusiasts will find an abundance of crystal clear rivers and streams. After your outdoor excursions, relax and enjoy the many amenities offered at the Grand Summit, including a heated pool, hot tubs, full-service spa, health club, and outstanding restaurants. 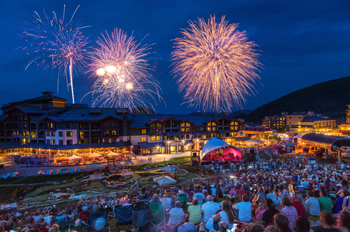 And while you’re there, be sure to check out the Deer Valley Music Festival, which is the summer home of the Utah Symphony. 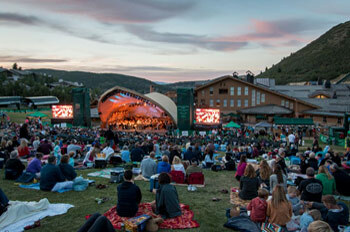 This eight-week series wraps up Saturday, August 11 after a Friday evening concert featuring Tchaikovsky’s 1812 Overture and Violin Concerto, and then the Utah Symphony performing the music of Pink Floyd on August 11. It’s time to start packing! 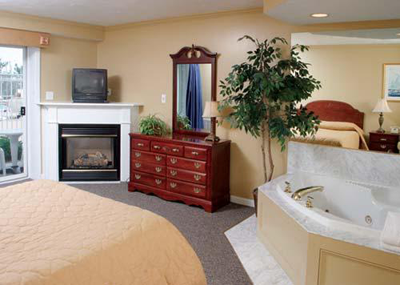 Bedroom includes a queen bed, and the living room offers two daybeds and a sleeper sofa. Housekeeping fees included. 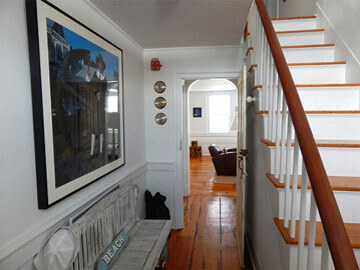 Provincetown is unquestionably Cape Cod’s most popular vacation destination! From June 9 to 16, experience why everyone wants to visit Provincetown, and do it in style at an elegant four-bedroom home on the west end overlooking the harbor. 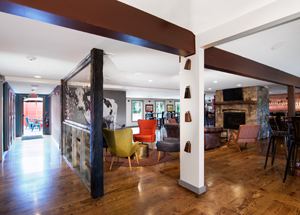 The historic, circa 1807 home has been beautifully restored with pine floors and custom amenities throughout, making it the perfect venue for seven days of rest, relaxation, and fun. The first floor includes a large, comfortable living room; combination library/TV room; and spacious dining room—each featuring a gas fireplace. 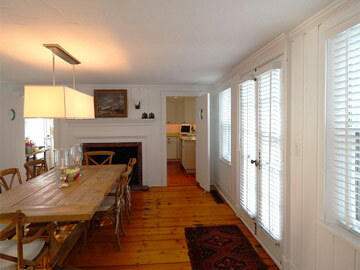 Double doors open from the dining area to a private patio with a fully equipped kitchen just beyond. There is also a bedroom on the first floor with an attached bath and small kitchen, offering extra privacy for guests or as a suite for an au pair. Upstairs, you’ll find three more bedrooms, all with en suite baths and individual climate controls. A private driveway leads to three assigned parking spaces at the rear of the home. This breathtaking property is located directly across from the West End Boat Launch and harbor beach with stunning views of the lighthouses across the water at land’s end. Stroll into town where boutiques and restaurants await, and explore the many galleries and studios of America’s oldest art colony. 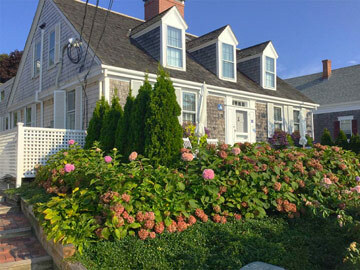 With so much to do in Provincetown, you and your guests can fill your days and evenings with activities or take it easy and soak up the atmosphere from a rocker on the front stoop, dine al fresco on the patio, or ensconce yourself in an over-stuffed chair while enjoying the beauty that surrounds you. No matter how you spend your days—family, friends, location, accommodations, and the perfect time of year are the ingredients that will make this the best vacation you’ll ever take! Experience the beauty of autumn on Cape Cod with this weeklong getaway to the Captain’s Quarters Surfside in the heart of Falmouth Heights, October 12-19, 2018. Overlooking Nantucket Sound, this oceanfront resort’s luxury accommodations feature a deck or patio for soaking up the spectacular views, one bedroom with a king bed, whirlpool spa, kitchen, gas fireplace, and living area with sofa bed. If you like to swim but find the ocean temperature a bit cool in October, there is an indoor pool at the nearby Surfside Resort available to all guests. The fall is a great time of year to enjoy a stroll along the beach, a short walk into town where you can shop to your heart’s content, dining at a variety of excellent restaurants, or visiting the many historic sites and museums in the area. And, if you’re feeling adventurous, catch a ferry to the nearby islands of Nantucket and Martha’s Vineyard or a take a day trip to Boston. 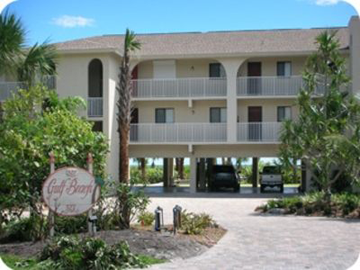 True to its name, Captain’s Quarters provides everything you could want for a relaxing, enjoyable, and memorable vacation! 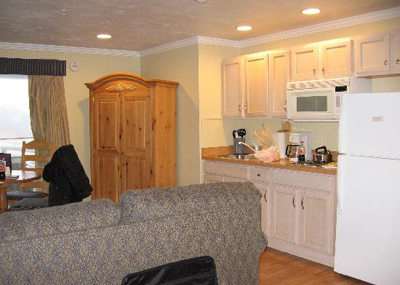 Unit sleeps up to four people. 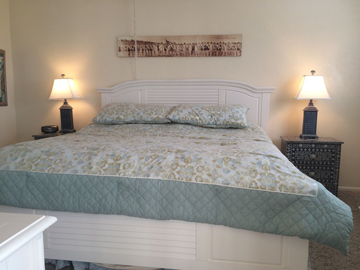 With two bedrooms and two bathrooms, this oceanfront condo on Sanibel Island in Florida is the perfect vacation getaway! The exclusive 14-unit property sits directly on the beach and is situated on the lighthouse end of the island, making you feel as if you’re in your own secluded paradise. 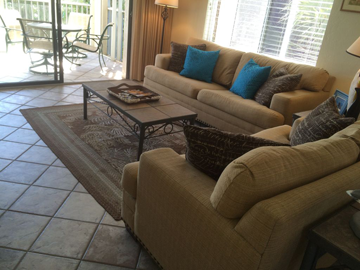 The condo contains all of the amenities of home, including a fully equipped kitchen and dining area, living room with sofa bed, air conditioning, washer/dryer, and wireless Internet. 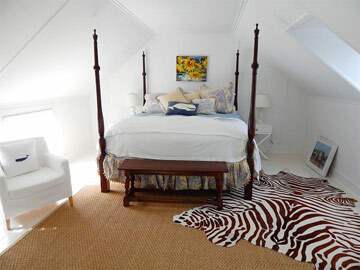 The master bedroom features a king-sized bed and en suite bath, while the guest room is furnished with two twin beds. 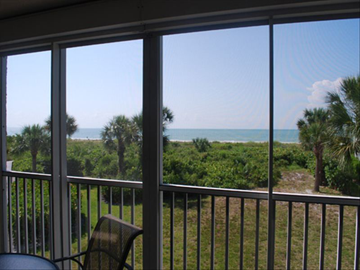 A screened-in lanai is ideal for relaxing and watching dolphins playing offshore, or to soak up the beauty and warm breezes of the Gulf of Mexico. 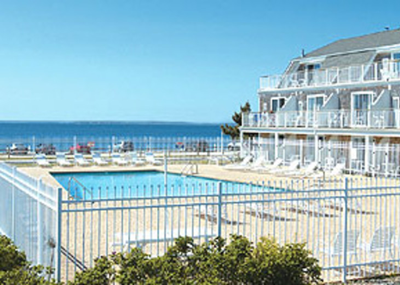 There is also a heated pool on the property and a 26-mile bike path across the street that connects to the rest of the island. Sanibel Island is justly famed for its pristine beaches with more than 250 types of shells, breathtaking sunsets, some of the finest fishing in the world, and one of the country’s premier natures preserves, where you can explore a rich ecosystem of unspoiled beauty. Favorite island pastimes include hunting for sea shells, boating, golf, and a myriad of water-related sports. The island is also renowned for its historic lighthouse and Great Calusa Blueway, a 190-mile-long canoe and kayak trail. 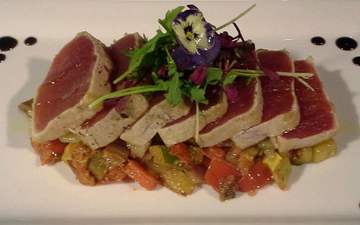 Visit the island’s many unique shops and galleries, and dine at a variety of restaurants where fresh seafood is a specialty. 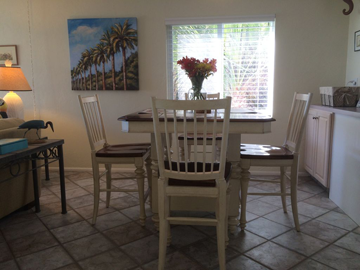 Sanibel Island is only 15 miles long and 5 miles across at its widest point, so everything is easily accessible. And, since height regulations limit buildings to a maximum of three stories, you’ll have spectacular views no matter where you are on the island. 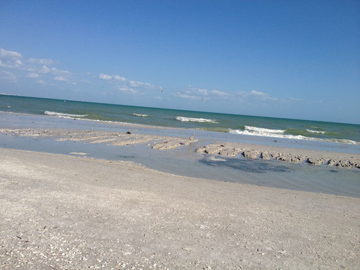 Sanibel Island…a paradise so perfect, you’ll never want to leave! 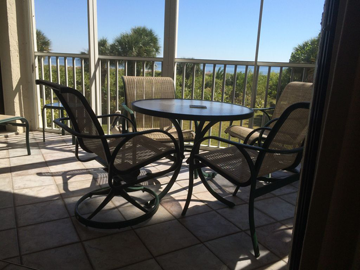 Condo sleeps four to six people; package subject to availability between May and December, 2018. 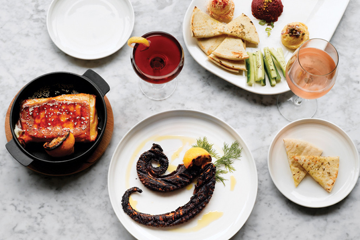 This is your opportunity to host a three-course dinner party for 12 in the private dining room of Kleos Restaurant in Providence. 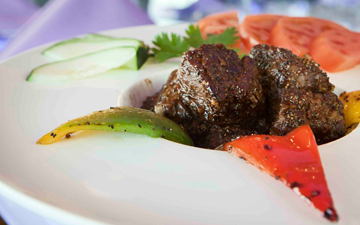 Each delectable course of the menu will be paired with wine to thoroughly savor the full essence of Greek cuisine. 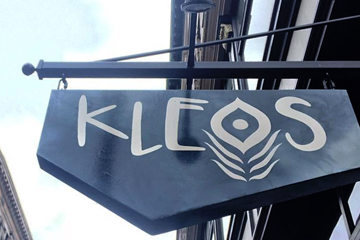 One of Rhode Island’s culinary gems, Kleos captures the classic flavors of traditional Greek food, expertly prepared and presented with a modern twist. 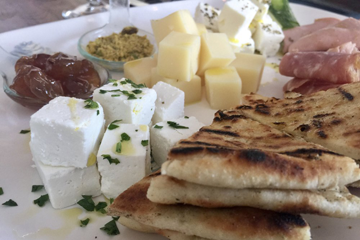 As a fundamental ingredient in their cooking, owners Tom Bovis and Lauren Lynch use an olive oil shipped directly from the Bovis family farm in Greece. 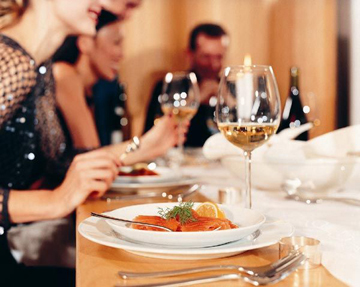 A fabulous meal with your closest family and friends…this is one opportunity you simply can’t pass up! Dinner to be held on a mutually agreed upon date, Sunday through Thursday. Package excludes gratuity. 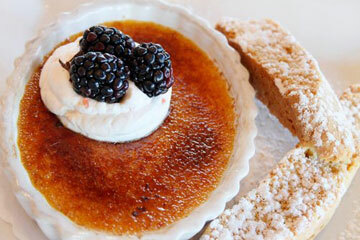 For years, Ellen Loconto has been one of Rhode Island’s top caterers. Acclaimed for her generosity as well as her delicious food, RI PBS named Ellen their 2017 Partner in Philanthropy. 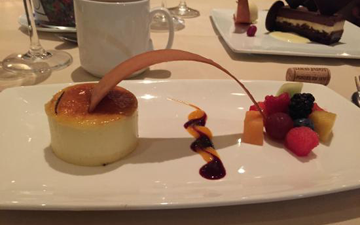 Ellen’s clients include many Rhode Island non-profits, and whether she is creating an event for 10 people or 400, her delectable menus are meticulously planned, executed and, of course, enjoyed. Ellen will work directly with you to design a custom meal of your favorites for a dinner party in your home that will be the talk of the town! 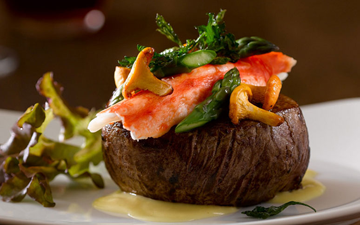 Package includes service and food, and must be scheduled on a mutually agreeable date. 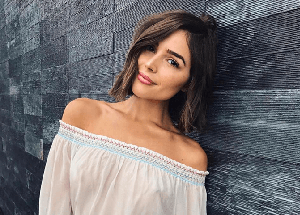 Join Olivia Culpo, Rhode Island’s very own former Miss Universe, for dinner at her family’s restaurant, Back 40, in North Kingstown. 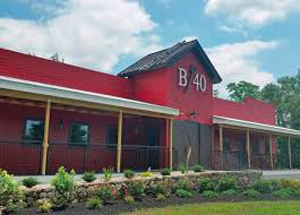 The restaurant’s rustic design features a wrap-around bar with an assortment of craft beers on tap, private dining area, and outdoor patio. 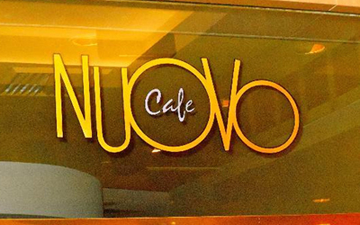 You’ll enjoy great company and a delicious meal in a relaxed, fun atmosphere. 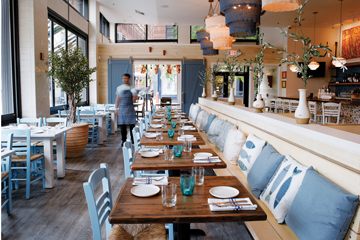 Inspired by New England’s four seasons, the menu offers a variety of comfort food options which Olivia grew up eating with her family. Born and raised in Cranston, Olivia travels the world as an actress, model, and social influencer. But at heart, she’s a local girl and all about food, family, and home! Date to be mutually agreed upon. Stargazing at Brown’s Ladd Observatory! 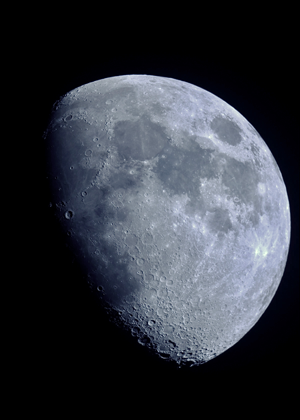 Explore the universe during an evening of stargazing at Brown University’s Ladd Observatory in Providence. 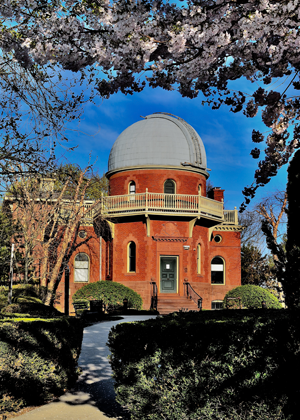 Four guests will be treated to a private tour of the historic observatory, now a working museum, and its collection of antique scientific equipment. 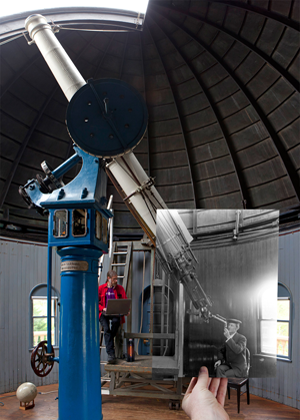 You’ll discover what it was like to practice astronomy a century ago before having the opportunity to view the stars, moon, and planets of our solar system through the lens of Ladd Observatory’s powerful, 12-inch, refracting telescope. This summer, Mars and Earth will be close together in their orbits around the sun, making Mars its brightest since 2003 with July through September the optimal time for viewing the red planet in the night sky. 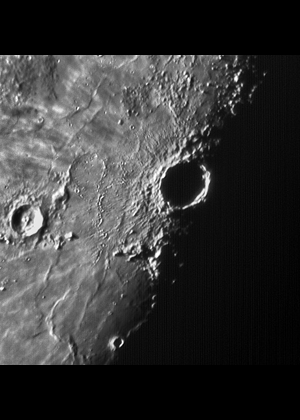 Weather conditions determine when the Observatory is open, so flexibility is required when scheduling your evening and should include a rain date. Prior to gazing into space, you and your guests will partake in a very special, down to earth, private dinner prepared by Chef Mark Garofalo of Fire Works Catering. With your input, Chef Mark will create a five-course tasting menu paired with four bottles of fine California wine served in the Ladd Observatory. This is one experience guaranteed to be out of this world! Dinner to be scheduled for a mutually agreed upon date on a Wednesday or Thursday evening in August or September 2018. Gather your 24 closest friends and head to South County for a firsthand look at the art of oyster farming. 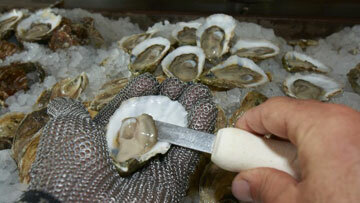 Perry Raso of Matunuck Oyster Farm will discuss aquaculture and fisheries on a global and a local scale. 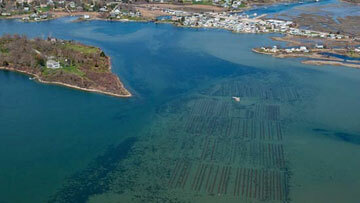 Participants then go by boat to the seven-acre shellfish farm in Potter’s Pond. Once you’re back on land, relax by the water and enjoy a Prosecco and oyster tasting. A perfect way to spend a summer day! Tours provided at scheduled times seven days a week. Must call ahead to arrange a mutually agreed upon date and time. 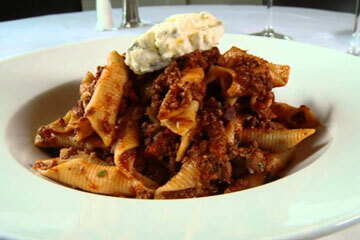 If you love dining out and eating great food, this is the package for you…so go ahead, get your appetite on! Jacky’s Restaurant and Sushi Bar $50 Gift Certificate: From classic and contemporary Pan Asian cuisine to an extensive wine list, Jacky’s is sure to please your palate with a unique and eclectic dining experience. 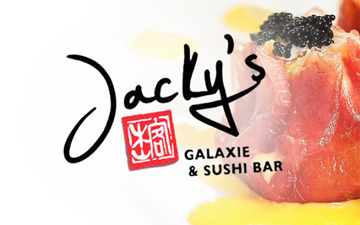 Nationally recognized as one of the country’s Top 100 Asian Restaurants and a 10-time Rhode Island Monthly “Best of Rhode Island” winner, Jacky’s has it all! 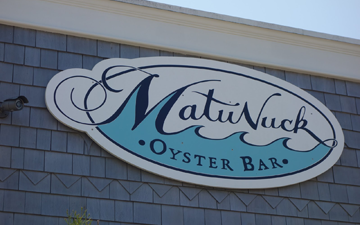 Matunuck Oyster Bar $100 Gift Certificate: Combining the bounty of fresh, locally grown produce, farm-raised and wild-caught seafood, and local grass-fed beef, Matunuck Oyster Bar creates only the freshest, most mouth-watering dishes you’ll find. 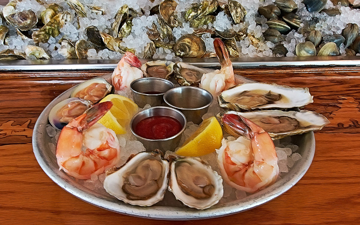 Best of all, their signature raw bar is sourced on site! 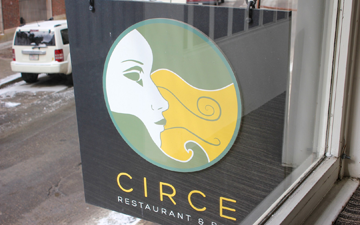 Circe Restaurant & Bar $200 Gift Certificate: Like the goddess herself, Circe the restaurant enchants diners with amazing food and drinks. 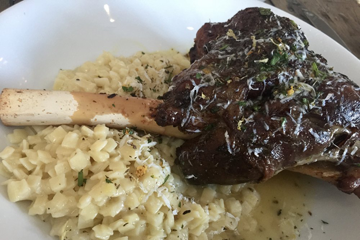 No matter what dish you order, you’ll savor expertly prepared flavors in a warm and inviting atmosphere that will have you coming back for more! 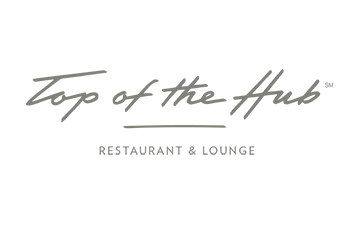 Top of the Hub Restaurant and Lounge Five-Course Chef Tasting Menu for Four: 52 floors above Back Bay in Boston with its renowned 360-degree view from the top of the Prudential Center, this is a once-in-a-lifetime opportunity to enjoy a unique five-course Chef tasting at one of New England’s premier landmark restaurants. Alcohol, beverages, tax, and gratuity not included; package expires September 19, 2018. 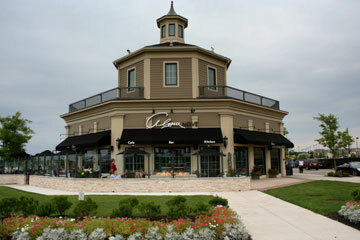 Take a ride up Route 93 to Hingham with your $150 gift certificate to Alma Nove. 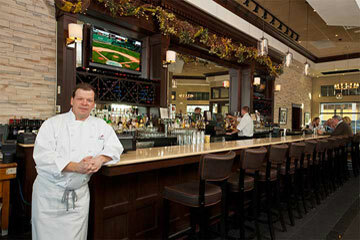 Founded by executive chef Paul Wahlberg, Alma Nove is Hingham’s premier waterfront restaurant inspired by a blend of flavors from Italy and the surrounding Mediterranean. 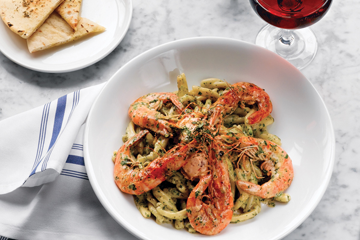 Named after the Wahlberg family matriarch, Alma, and her nine (nove) children, the restaurant features an eclectic menu of antipasti, specialty pastas, fresh-off the boat seafood, and chops prepared on a woodburning grill. 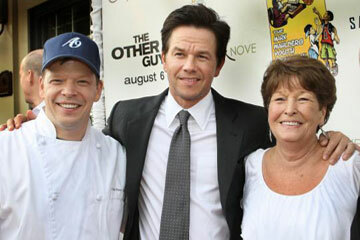 It’s a dinner you’ll always remember, because you’ll have a photo and Wahlburgers T-shirt signed by Paul, and a T-shirt designed by Mark Wahlberg himself. 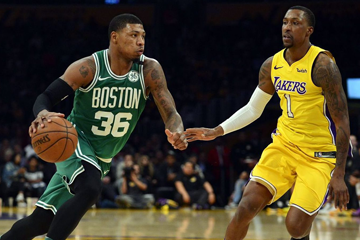 With this package, you and a guest will join Celtics’ co-owner Stephen Lewinstein for a pre-game dinner at TD Garden, where you can swap Celtics stories and learn about your favorite team from his unique perspective. 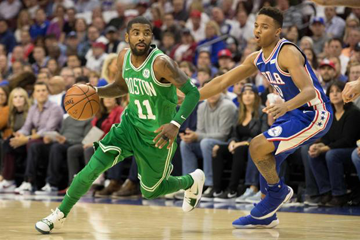 Afterwards, you’ll attend a 2018-19 regular season game with sixth row, center court seats and experience exhilarating Celtics basketball action as close as it gets! 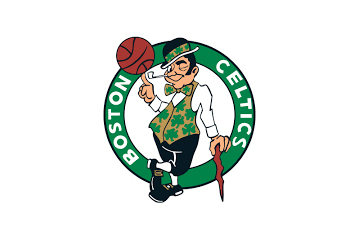 And during halftime, you’ll mingle with owners, Celtics legends, and other VIPs at the exclusive Putnam Club. It’s time to elevate your game because it doesn’t get any better than this. Choice of game to be mutually agreed upon. There’s No Place Like Home… Plate! Share your love of baseball with family and friends with these two home run experiences! 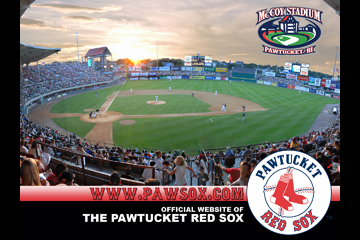 A PawSox game is always fun for the entire family, and with this opportunity, you’ll be so close to the action that you’ll be able to smell the pine tar! 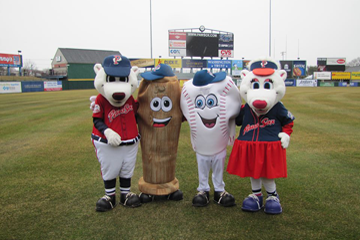 Six reserved box seats behind home plate during the 2018 season guarantee everyone will have a blast, especially before the game when your group joins mascots Paws and Sox on the field for a photo! Game to be mutually agreed upon. Tee off with a foursome of golf prior to May 15, 2018, or after October 1, 2018. Kirkbrae’s 18-hole, par 71 championship course—designed by renowned architect Geoffrey Church—features exquisite landscaping and meticulously maintained greens. No matter your level of skill, this is one course that offers challenging play for any golf enthusiast! Reservations required. Tee times subject to availability; cart fees not included. Dive in with a 2018 social pool membership. 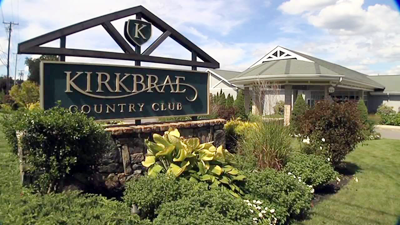 Nestled in beautiful Blackstone Valley and completely renovated in 2008, Kirkbrae is considered one of the finest country clubs in New England. The crystal clear, Olympic-sized swimming pool will provide a summer of fun and refreshment for the entire family! Now is the time to revel in putting yourself first, and this one-of-a-kind package gets you started! A $200 gift certificate for services at La La Luxe Salon with Morganne and MELO shampoo and conditioner. 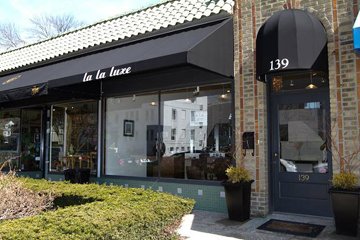 Trend savvy and fashion forward, La La Luxe Salon provides an unmatched experience in high-class hair artistry and customer service. 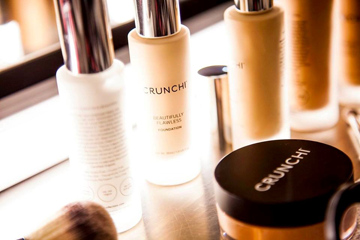 A $300 gift certificate for your choice of Crunchi cosmetics. 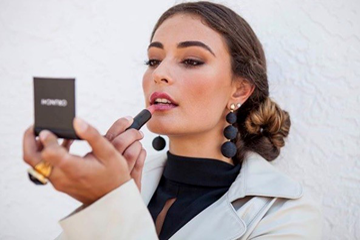 Crunchi is a revolutionary cosmetics line crafted with safe, certified organic and EcoCert ingredients for beautiful, toxin-free makeup that redefines beauty and sets a new standard for cosmetic safety. Three 45-minute individual personal training sessions at Dynamic Fitness. In operation since 2012, Dynamic Fitness has been a dominant force in the personal training field. This health and fitness facility is dedicated to bettering the wellness of the local community by specializing in personal training services that cater to individual client needs. A $300 gift certificate to Mel & Me. From jeans to that special occasion outfit, Mel & Me brings the finest names in fashion from Milan, Paris, and New York to southern New England for a shopping experience unlike any other! 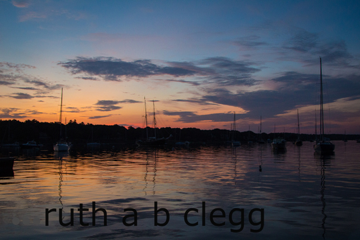 Ruth A B Clegg $650 gift certificate for a custom photography session at a location of your choice. With more than 30 years of experience in the arts, Ruth specializes in preserving the special moments in life with timeless photography you will cherish forever. Gift certificate may also be used towards printed portraits and albums from the session. 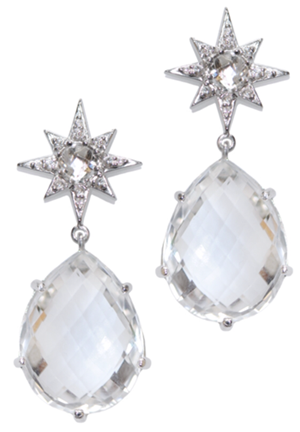 Illuminate every room you enter with these standout white quartz earrings with pear-shape drops set in sterling silver. 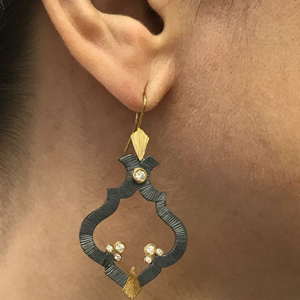 At 1.75 inch in length, the earrings are fun, funky, and definitely stylish. There’s no question that you’ll command attention whenever you wear them! 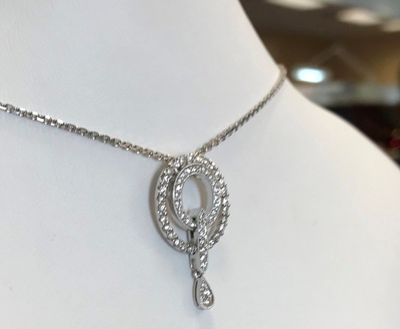 Transform every evening into a special occasion when you wear this stunning woman’s pave-style diamond pendant necklace, crafted in 18-carat white gold and featuring three-quarter carat total diamond weight. Unique and classic, this necklace simply exudes elegance. You’ll make a statement without saying a word! There are pearls, and then there are Tahitian pearls! Considered among the world’s finest and most beautiful pearls, Tahitian pearls are the embodiment of elegance, sophistication, and fine taste. 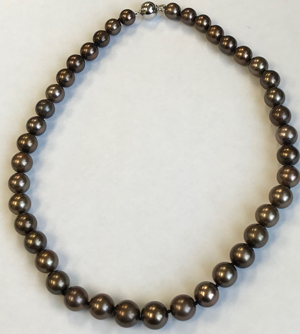 This 18-inch 10-11 ½ mm chocolate Tahitian pearl necklace featuring a 14-karat white gold ball clasp will make you feel special every time you wear it. Whether dressing up or down, pearls go perfectly with every outfit! 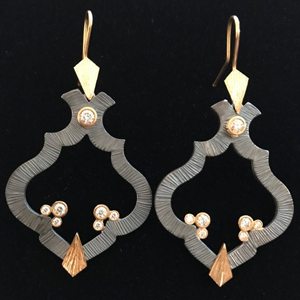 These handmade, original design earrings of oxidized silver, 18-karat yellow gold accents with just over three-quarter carats of round brilliant diamonds in yellow gold bezels are wearable works of art. So stylish, they’re sure to be the focal point of any outfit!